In the USA alone, oral cancers kill 1 person per hour, about 8,650 per year. They are a type of cancer that affects many areas of mouth. 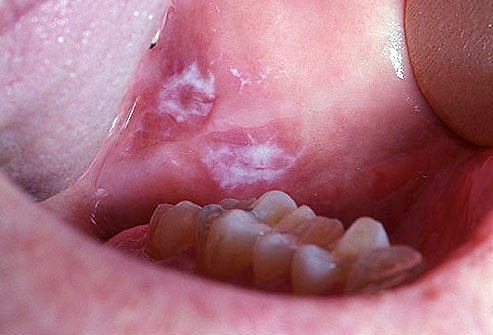 Oral cancers are malignant tumours, which means they can be life threatening if not diagnosed and treated early. The oral areas affected include the lips, the tongue, the palate, the cheeks, the floor of the mouth, the sinuses, the throat, and the pharynx. 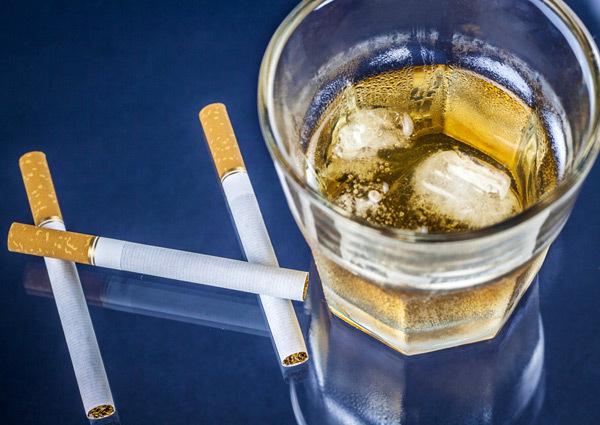 Previously, people who were more at risk of having oral cancers were the ones aged more than 50 and who were smokers and who drank alcohol regularly. That group is still at high risk, and that risk is significantly increased when tobacco and heavy use of alcohol are combined. 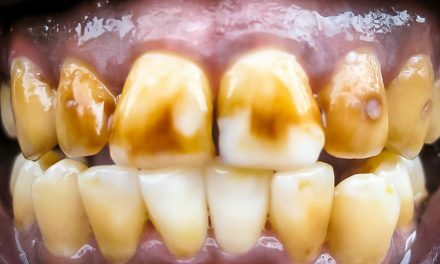 There is a synergistic effect of the two, and people who both smoke and drink have 15 times more risk of developing oral cancers than others. For those who are less than 50 years old, if they have oral cancers, it would be related to a HPV16 viral infection. The human papillomavirus (HPV) is a common sexually transmitted virus and can cause cervical and genital cancer. There are numerous strains of the HPV virus that have been identified, the majority of which are harmless. But type 16 (HPV16) is known to be linked to oral cancers. 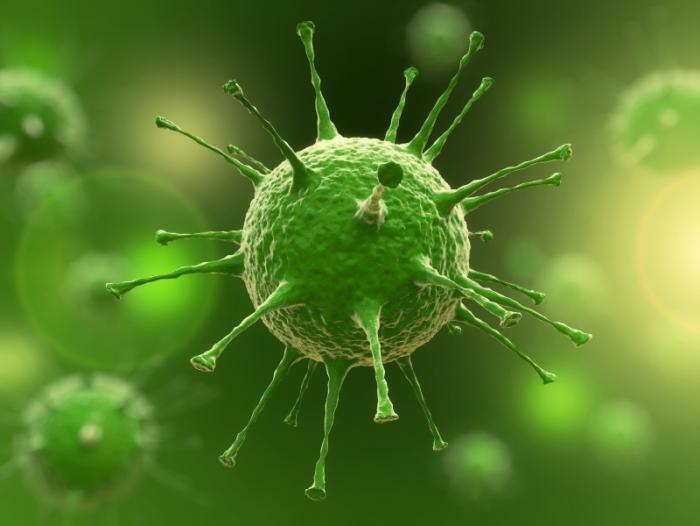 A human papillomavirus infection is the highest risk factor for people younger than 50. There is no known synergistic effect between HPV16 and consumption of tobacco or alcohol. Young men and women who use smokeless chewing or spit tobacco are also at risk of oral cancers. That type of tobacco was once promoted as being safe. 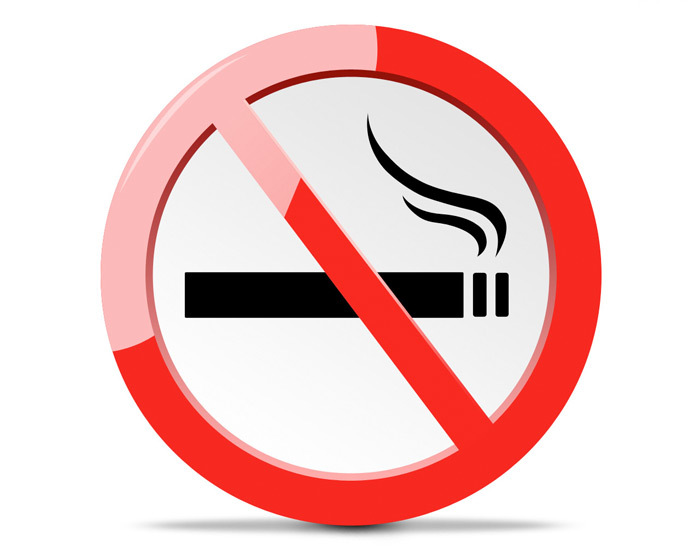 While it can reduce lung cancers, it has high rates of oral cancers, pancreatic cancer and periodontal disease. Other physical factors are exposure to ultraviolet radiation, which can cause skin cancer and cancers of the lip. But this type of cancer has declined over the years, probably because of the increased awareness of staying under the sunlight. Exposure to x-rays is another risk factor. Radiographs are important to diagnose other diseases of the head and mouth. They are safe because of the small amount of radiation. 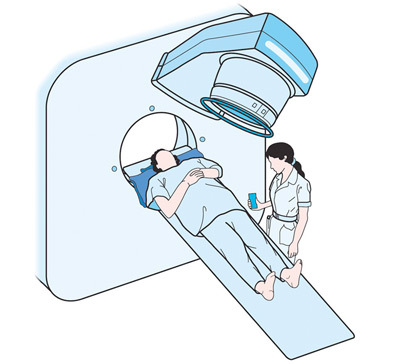 But it’s important to limit x-rays only when needed, even if radiation exposure is a mild risk factor of oral cancers. Sometimes the risk factor is unknown. About 25% of all oral cancers occur in people who do not smoke and who only drink alcohol occasionally. Among those people some do not have HPV16, and who were not regularly exposed to radiation. The danger about oral cancers is that they can be painless when they develop, without producing symptoms to the patient, and they can go unnoticed. When they are discovered, they might have metastasized to another location or have invaded deep oral structures. 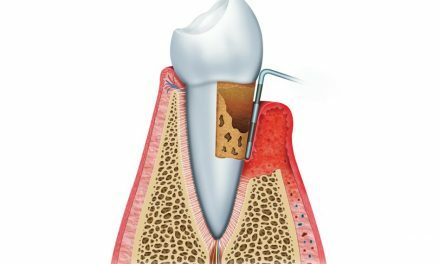 The good news however is that dentists and physicians can sometimes detect the early stages of oral cancers just by the look or the feel of tissue changes in the mouth. earache on one side (rare). Those symptoms can also be linked to other diseases that are not cancerous. 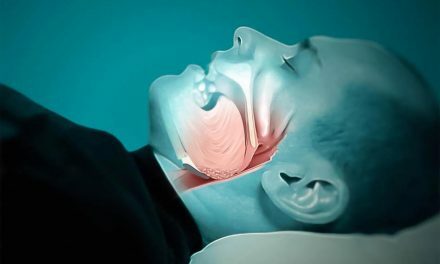 It’s important not to panic when feeling something strange in the mouth and have it checked by a dentist or physician. 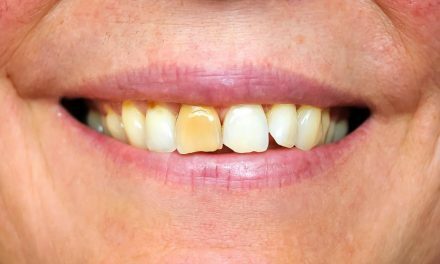 Even if sometimes oral cancers affect a low percentage of people who are healthy, it is important to note what lifestyle changes can be done to reduce the risks. more frequent check-ups are recommended for people who have previously had other cancers, or if they have a deficient immune system. The treatment of oral cancer is similar to those of other cancers. Surgery is required to remove the cancerous growth, followed by radiation therapy with or without chemotherapy when needed to destroy any remaining cancer cells. The surgical removal of the tumour can sometimes be invasive and can impair the well being of the patient. For example if part of the tongue is removed, speaking will be difficult. If the removed tumour had invaded many parts of the mouth and the face, reconstructive surgery may be required to give an acceptable cosmetic and functional result to the patient. Survival rates of oral cancers vary depending on the study. But of the patients that are newly diagnosed, about 57% of them will be alive in 5 years. Oral Cancer Foundation (Oral Cancer Facts). WebMD (Top Problems in Your Mouth).